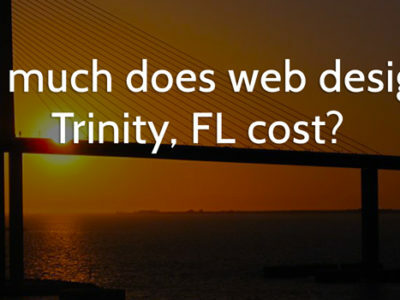 How much does web design in Trinity, FL cost? Looking for web design in Trinity, FL? Mark Steinbrueck of Skyway Web Design and Marketing explains the factors that determine the cost of website design. What are Rogue Search Listings? Does Your Trinity SEO Address Them? Many Trinity, FL businesses have old, inaccurate local search listings. Here's what local Trinity SEO can do about them. 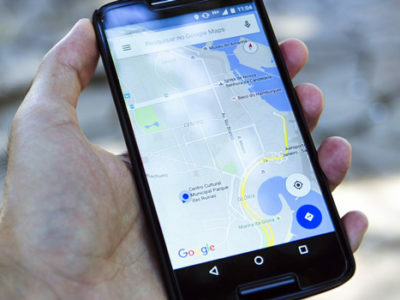 Relocating your Trinity, FL business has a huge impact on search. 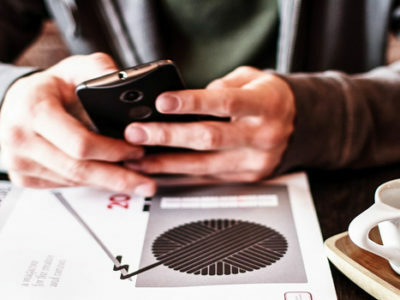 Learn about the Trinity SEO services needed to make a smooth transition. 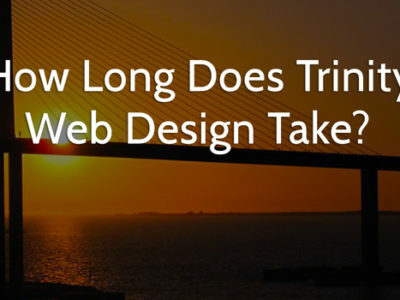 How Long Does Trinity Web Design Take? 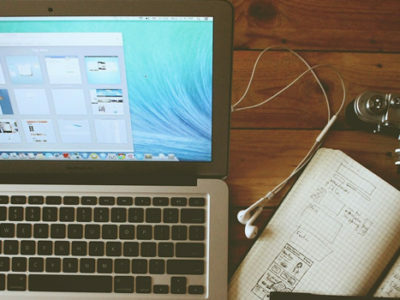 Considering web design in Trinity, FL? Mark Steinbrueck of Skyway Web Design and Marketing explains how long it takes to get a new website designed. Local businesses in Trinity need to rank well in local search engines. That requires local SEO in Trinity, which can be complicated.